Moors Valley Country Park and Forest near Ringwood has begun its 30th anniversary year with a gold award in the South West Tourism Excellence Awards 2017-18. 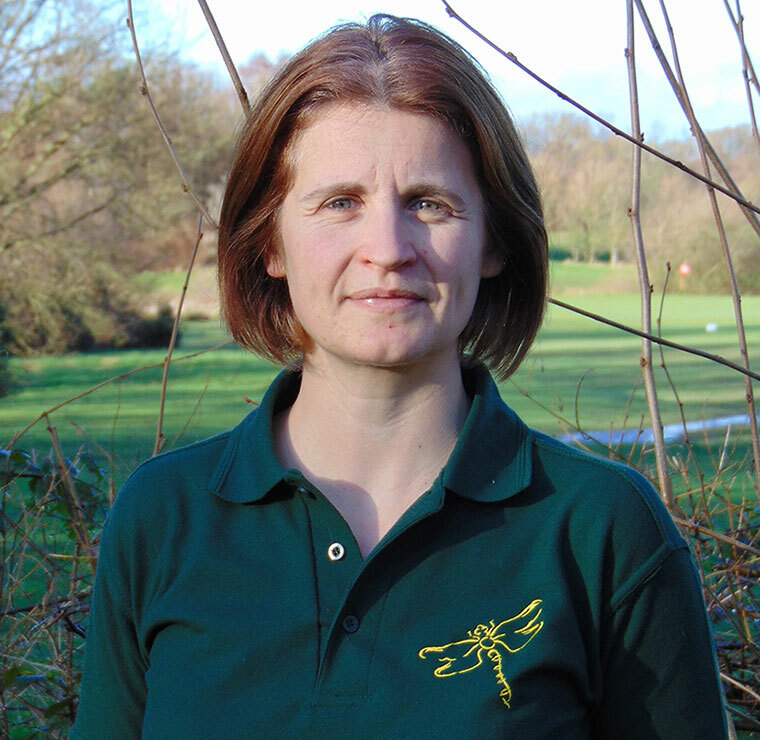 In a second announcement, Moors Valley ranger, Katie Davies, received a gold award for Outstanding Customer Service. The result of the regional competition was announced at a gala presentation ceremony held at Torquay’s Riviera International Conference Centre on 1 February in front of an audience of over 400 of the region’s leading tourism businesspeople. In the Large Attraction category Moors Valley was up against two Somerset attractions, Hestercombe Gardens and Wells Cathedral, Cornwall’s Tintagel Castle and Devon’s Royal Albert Memorial Museum and Art Gallery in Exeter. Hestercombe Gardens and Wells Cathedral received silver awards, with Devon’s Royal Albert Memorial Museum and Art Gallery and Tintagel Castle receiving bronze awards. A further gold award for Outstanding Customer Service went to the front of house team at Newquay’s Headland Hotel & Spa. The South West Tourism Excellence Awards bring together winners from across Dorset, Cornwall, Devon, Wiltshire, Somerset, Gloucestershire and the Isles of Scilly to celebrate the best in the industry at the heart of the south west’s economy. Moors Valley’s success follows on from being named Large Attraction of the Year in the 2017 Dorset Tourism Awards. In the same scheme, communication ranger Katie Davies won the award for Outstanding Customer Service. Responding to the announcement Clare Gronow, team leader at Moors Valley said, “Being named top large attraction in the region is a huge honour and a testament to the hard work of the Moors Valley team. The park is a partnership between East Dorset District Council and the Forestry Commission and is also home to a number of businesses that operate on the site, serving almost a million visitors each year. All of the staff, whoever they work for, should be immensely proud of this achievement. “I’m especially pleased to congratulate Katie Davies on her Customer Service award. 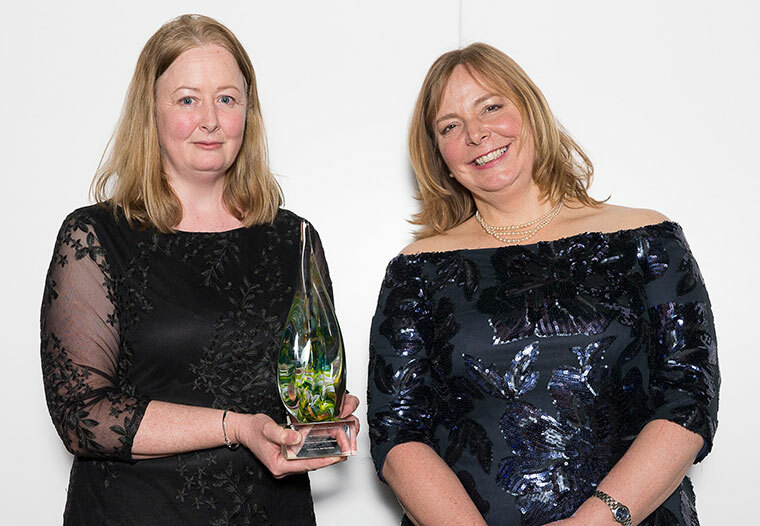 I have worked closely with Katie for many years and am delighted that her dedication and commitment to our customers has been recognised this way.